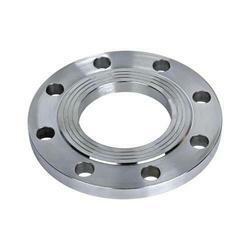 We are a leading Manufacturer of ss flange for automobile industry from Mumbai, India. We are one of the amnufcaturer and supplier of SS Flange for Automobile Industry. These offered products are highly demanded in amrket,. Moreover, we offer our products in amrket leading price. Looking for SS Flange for Automobile Industry ?